A rare find in Stars Edge! This immaculate home has 5 bedroom, 3-full bath sitting on a rim lot with unobstructed views. Features include Central A/C, new paint inside & out, new carpets, closet systems and many more upgrades.The open floor plan is great for entertaining inside and out. The oversized master bedroom has dual walk-in closets and captures the spectacular blue ribbon ocean view and rolling hills beyond. There's a full bedroom & bath on the first floor great for in-laws and guest. If this home speaks to you, well hurry on by to see and make your offer today! 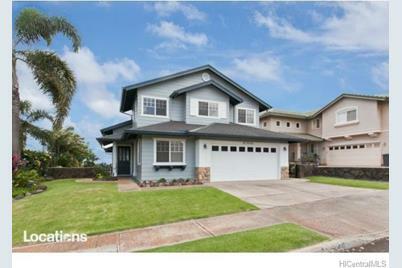 92-6044 Puapake Street, Kapolei, HI 96707 (MLS# 201512134) is a Single Family property that was sold at $791,000 on August 18, 2015. 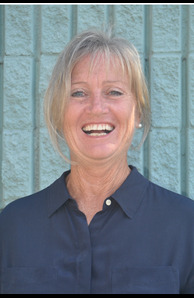 This property was sold by Valerie Van der Veer from our Kapolei Commons Office.Want to learn more about 92-6044 Puapake Street? 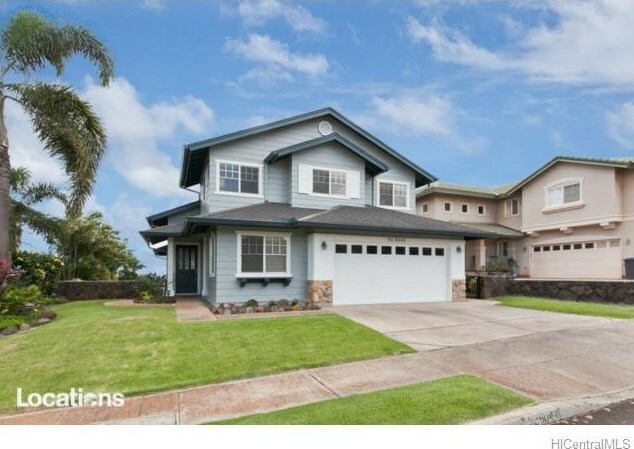 Do you have questions about finding other Single Family real estate for sale in Makakilo-Starsedge? 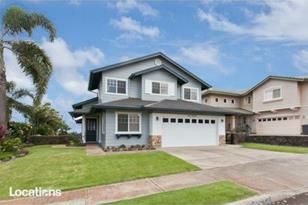 You can browse all Makakilo-Starsedge real estate or contact a Coldwell Banker agent to request more information.